Hello! Just a quick one today. 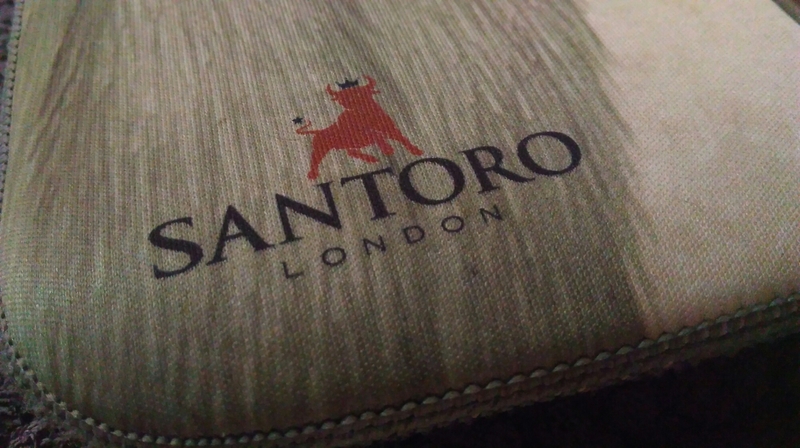 At the #HBMarchMeet we were all extremely lucky to receive a mixture of goodies from the brilliantly quirky brand Santoro. 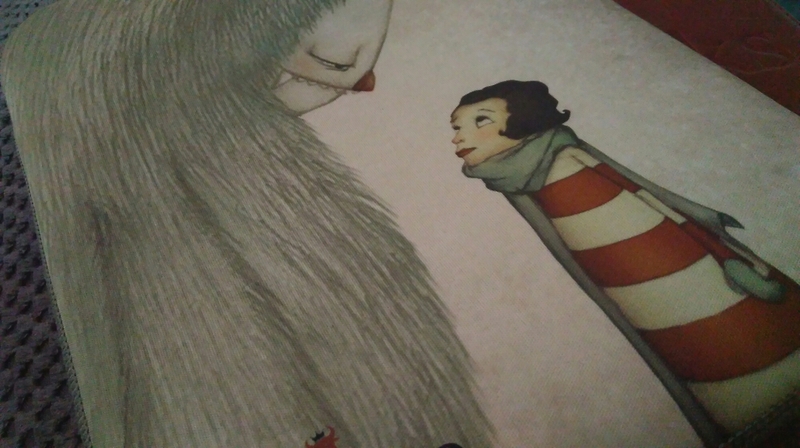 Admittedly Santoro hasn’t really been on my radar before, so it was great to be introduced to something new. Santoro produce a range of products and accessories each with gorgeous illustrations and designs that belong to a particular collection. I was extremely lucky to find a gorgeous iPad case in my goodie bag, and I thought I’d share it with you. 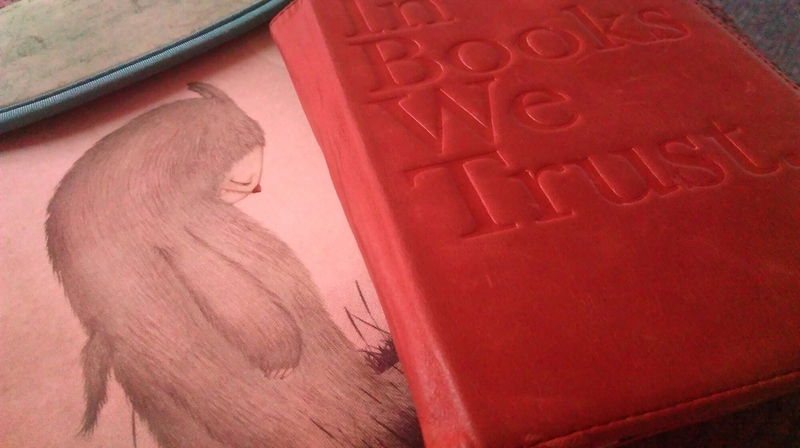 This is a gorgeously illustrated neoprene case that fits an iPad2 snuggly inside. 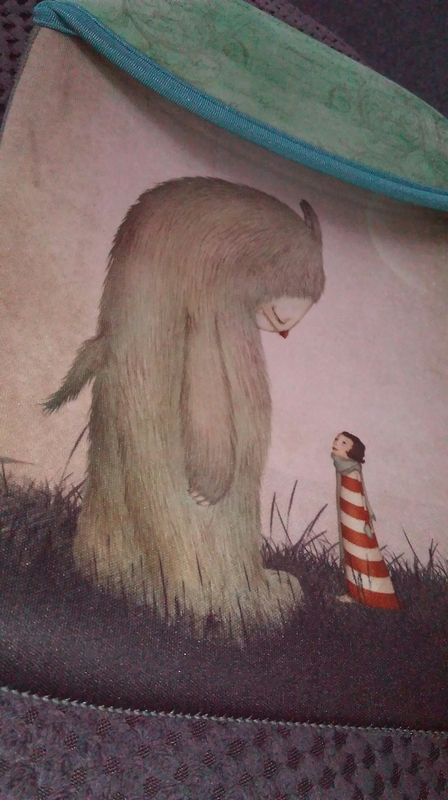 The cover features a sweet illustration of a girl gazing up at a huge fluffy creature, and it’s absolutely beautiful. The design covers the front and the back and is highly detailed. Though made for an iPad or similar tablet, I’ve been loving using it to cart around a planner or my beloved Filofax and Kindle, which makes them easy to find when in a handbag or rucksack. The case is fairly stretchy so both fit snuggly inside, protected from the elements. 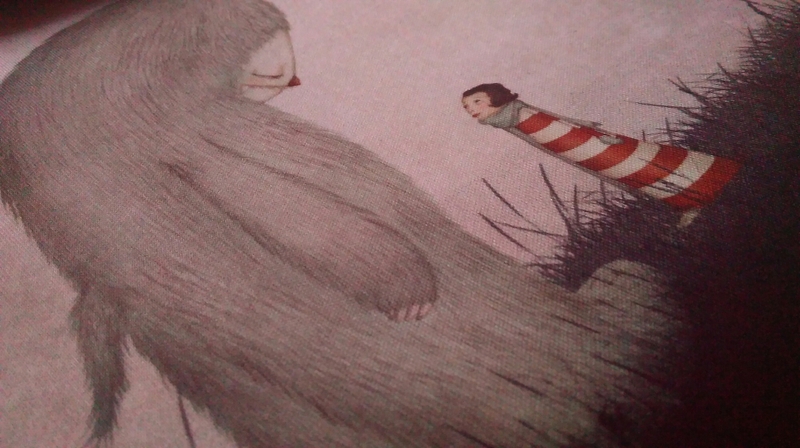 I’d really recommend checking Santoro out; I definitely have my eye on a few more items that are absolutely stunning! I’ve never seen accessories quite like this before, so if you’re wanting something unique, beautiful and practical, look no further than Santoro. What do you think of the case? Remember to follow me on twitter, instagram and snapchat. Find me as @htlcy ; I’d love to connect with you!